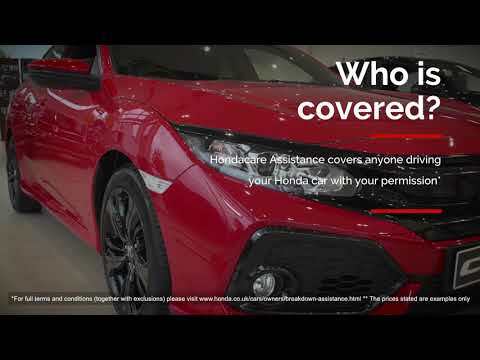 All new Honda cars come with a 3 year manufacturer warranty, however, when this runs out you will most likely want to keep protecting your investment. 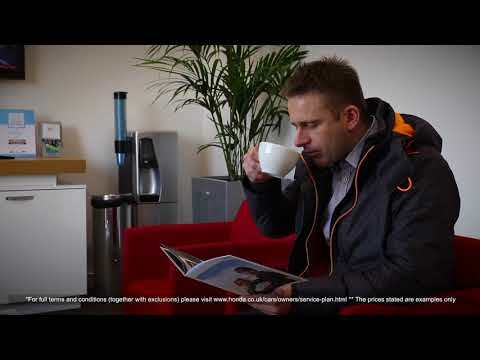 Watch the video to see how you can take out an extended guarantee. Hondacare Assistance is there to help you 24 hours a day, 7 days a week. Don't travel without it! Watch the video to see more about it. The Honda Tailored Service Plan allows you to budget for the servicing of your Honda, keeping it safe and roadworthy. It will be looked after by our Honda Technicians using only genuine Honda parts in a fully equipped Honda workshop. 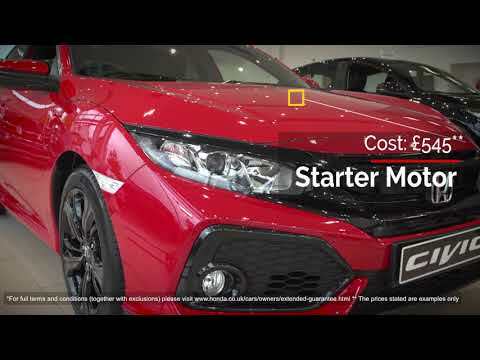 With a choice of payment options, it's a great way to keep your Honda special.